I grew up doing this type of work. My granfather had is own plumbing and excavating company. My father has been with a large, local, construction company for aver 30 years. 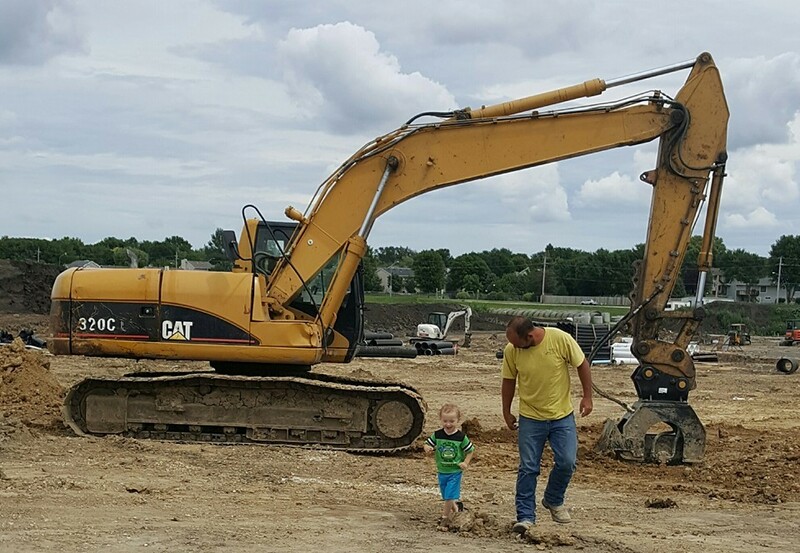 I started out working for mechanical contractor in Ames where I got my plumbing license. I have also worked for large underground utility company in Des Moines. I worked with a company from Huxley that builds houses and does remodeling. With the knowledge that I gained over the years from my father and my own experience, I decided to start my own business after my son was born. Someday I'll turn it over to him. I take pride in everything I do and would love the opportunity to work for you.